Welcome to my new weekly feature I'm calling Floor Plan Friday. 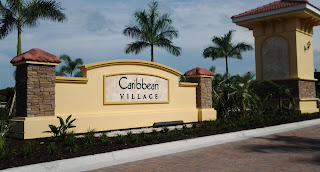 I'll be showcasing some of the most popular new home floor plans from builders in the Venice FL area. 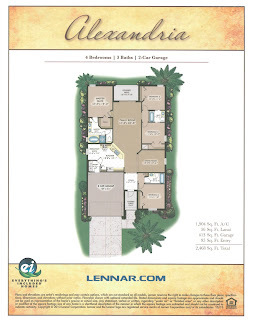 Lennar is currently offering the Alexandria model in Gran Paradiso. Lennar has a multi-tiered selection of homes based on size and price: Executive, Manor and Single Family. The Alexandria is classified as a "Single Family" home with 1,904 square feet under air. With 4 bedrooms, 3 full baths, and a high-demand, split bedroom, open floor plan, the Alexandria is a good value. Base prices range $261,990-$264,990 (prices subject to change) depending on the elevation (front facade of the home). 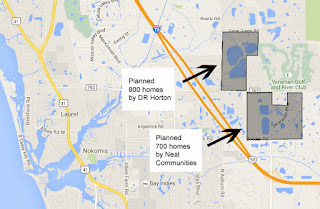 Please visit my new homes gallery, with floor plans and prices for every major new home community in the Venice FL area. As your new homes specialist, please contact me with any questions or to schedule a tour.